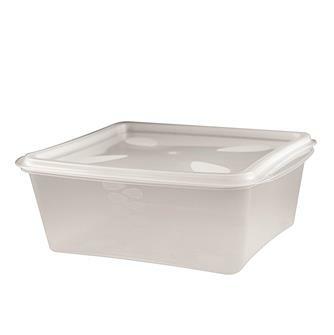 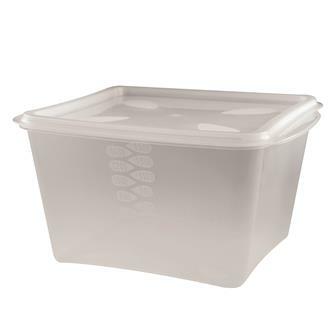 Freezer boxes with lids that are approved for contact with food. 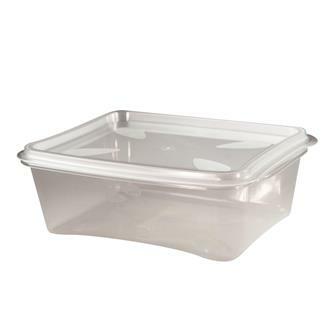 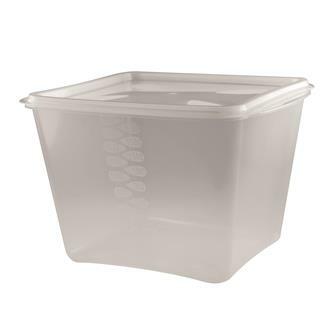 30 freezer boxes - 600 g - with lids. 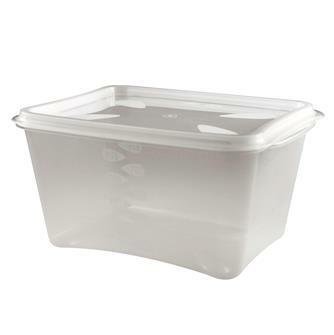 30 freezer boxes - 900 g - with lids. 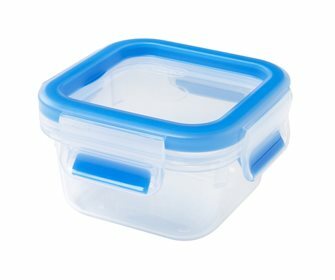 30 freezer boxes - 1500 g - with lids.